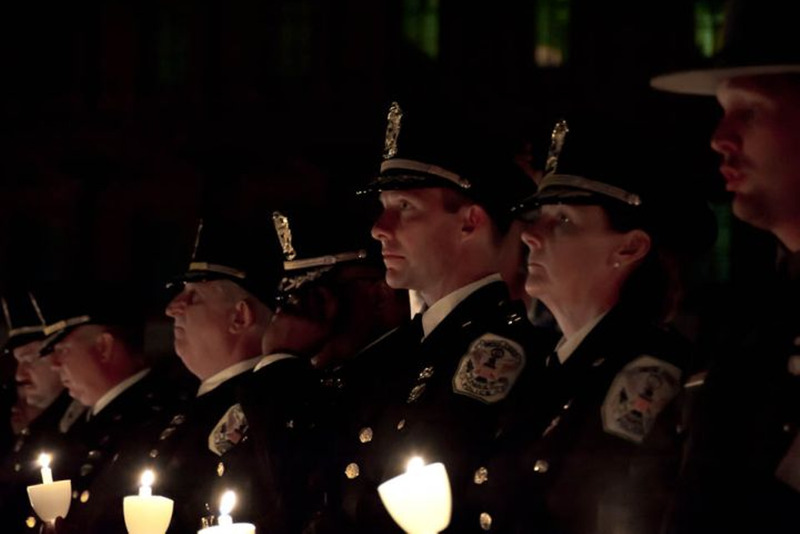 The National Law Enforcement Officers Memorial Fund's 2012 candlelight vigil paid homage to law enforcement officers who lost their lives in the line of duty. This year, 362 officers names were added to the memorial from 2011 and as far back as 1852. Read our coverage of the vigil here.